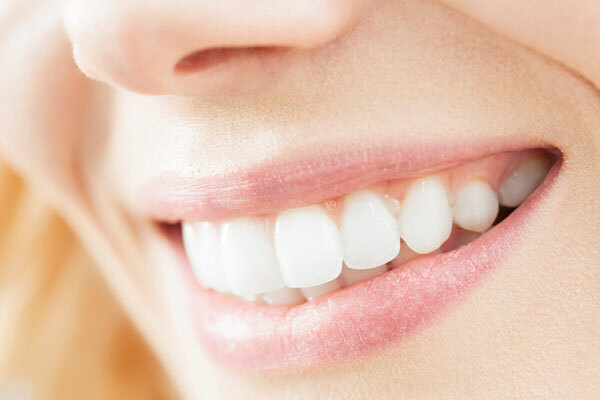 Teeth whitening in Whitstable is an excellent way of giving your smile its finishing touch. If you’ve had dental implants or restorations at Carbasse Implant & Dental Centre, your dentist can whiten your natural teeth to match the shade of your ‘new’ teeth and create a uniformly bright smile. Using prescription bleaching gel and custom-made whitening trays, teeth whitening at the dentist is the safest and most efficient way to create a stain-free smile. If you’ve decided to go ahead with a teeth-whitening treatment in Whitstable, you’ll need to sit for dental impressions so that your bleaching trays can be custom-made in a dental lab. When they’re ready, your dentist will supply you with your prescription whitening syringes, which enable you to apply precise amounts of bleaching gel to your trays at home. Wear your trays at home for the advised amount of time – usually over a period of two weeks. Almost anyone, although you will need to have good oral health. Teeth whitening is not possible if you are pregnant. No. Your made-to-measure whitening trays prevent the bleaching gel from touching your gums. Tooth sensitivity is quite common, however, during whitening treatment. If it becomes uncomfortable, your dentist will be able to adjust your prescription. Why go to the dentist for whitening? The bespoke trays and prescription gels you get from your dentist mean that no over-the-counter or online treatment can compete with professional whitening in terms of accuracy, efficiency and safety. Alternative options often either give disappointing results, or cause so much discomfort the treatment has to be abandoned. With professional teeth whitening, your dentist will be able to monitor your treatment and ensure it’s working properly.